KARACHI:Pakistan Association of the Deaf organised on Saturday a seminar and exhibition at Sindh Boys Scout Association (SBSA) to encourage and empower women with impaired hearing. The event, held in relation to the International Women’s Day, was attended by deaf women from all over the city. 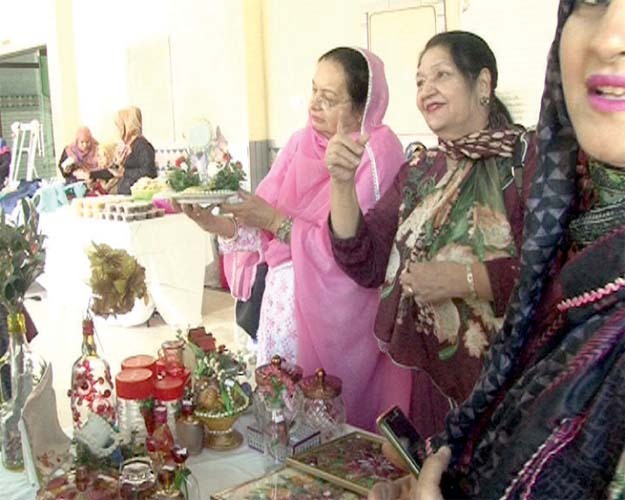 A total of 13 stalls had been set up by women who demonstrated their skills by presenting handmade items including clothing, food, hand bags, books, show piece decoration pieces, bed sheets and other items. These women have been trained by the deaf women empowerment centre. The people attending the show expressed interest in the stalls and praised the skills of the women. People appreciated the work by Pakistan Association of the Deaf and said that the women who are hearing-impaired are just as skilled and must be given a platform to showcase their talent. This will create awareness about their businesses and will prove beneficial for their future. 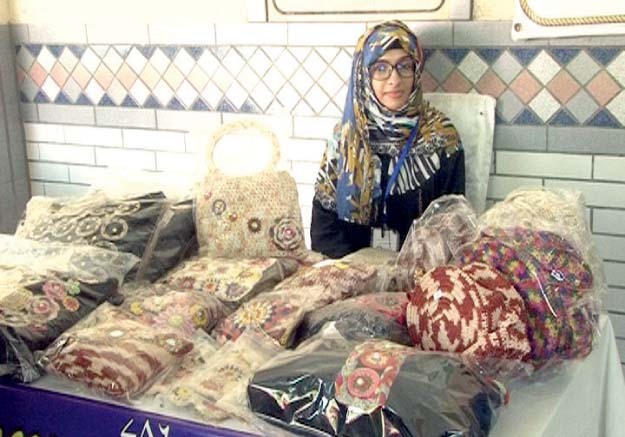 Pakistan Association of the Deaf Chairperson Ambreen Shoaib said that the purpose of this seminar and exhibition was to provide a platform for women so that they earn a living through their handmade items. 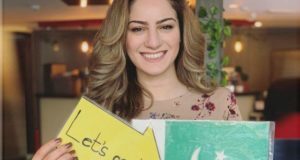 A member of the association, Farzana Nadeem Khan, said that the organisation provides this platform to these women every year so that they can present their creative skills. She also said that as compared to the previous year, more women became a part of the event this year. Later, women with impaired hearing presented a drama highlighting women’s issues. The message it held was that women too have a right to speak, a right to be heard and a right to make choices. Pakistan Association of the Deaf was the first to hold a seminar in 1999, to empower women with impaired hearing, and has been doing so every year, said a speaker at the seminar. She said that God has created every human being unique and given them different abilities. She praised the efforts of Shireen Lisani, who worked with the common women.